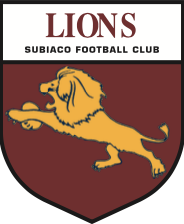 Subiaco is committed to being a community leader in sport and providing the best education for all aspirants in Australian Rules. 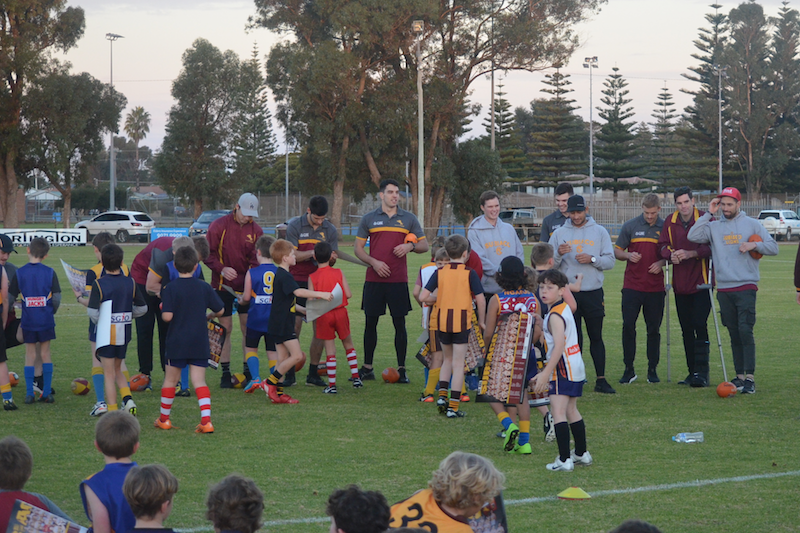 This has now been extended to deliver a coaching pathway for all aspiring coaches in our district. 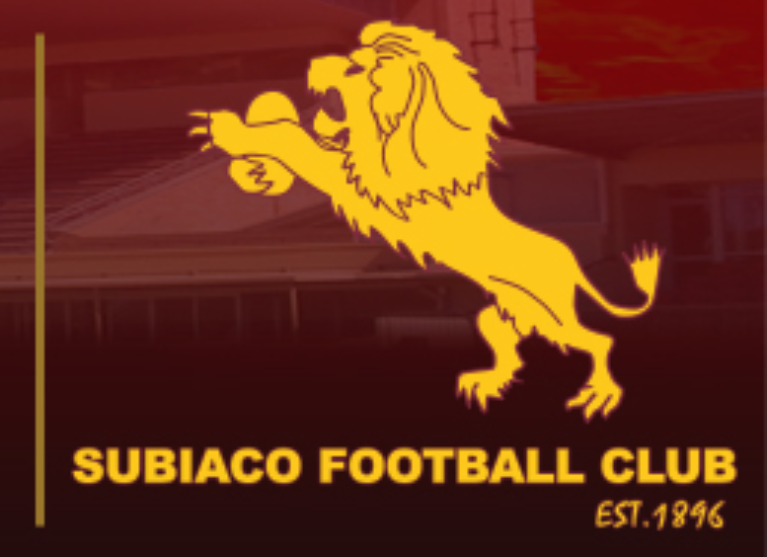 Over the past 12 months Subiaco has begun to engage with coaches involved with clubs in both its metropolitan and regional zone, looking to assist coaches improve their abilities and therefore deliver better outcomes for young footballers in the zone. 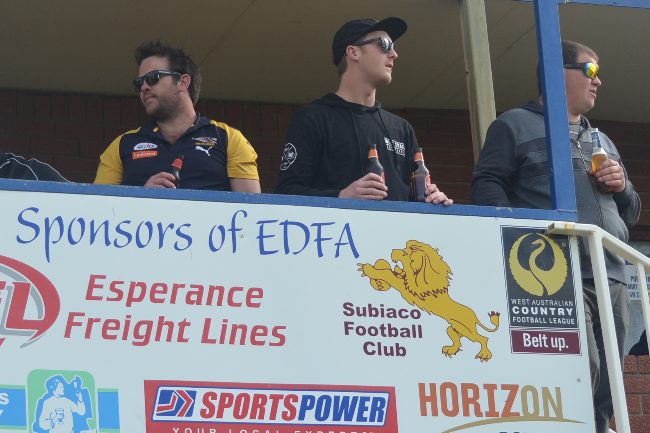 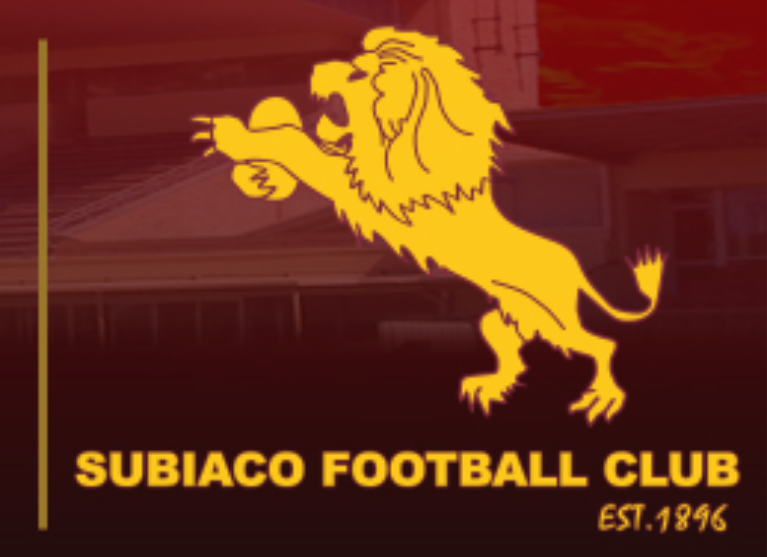 Long term, Subiaco is committed to using this as a pathway system where coaches can progress through the program, coach at development level and go on to reach their coaching goals and dreams. 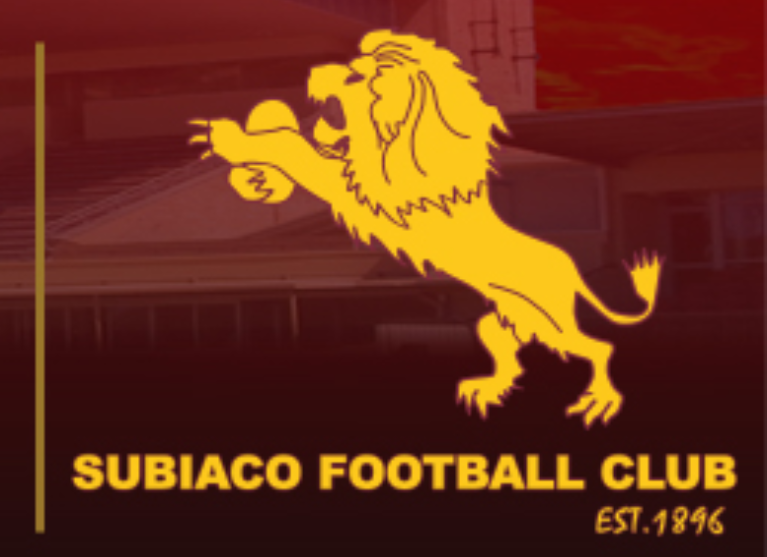 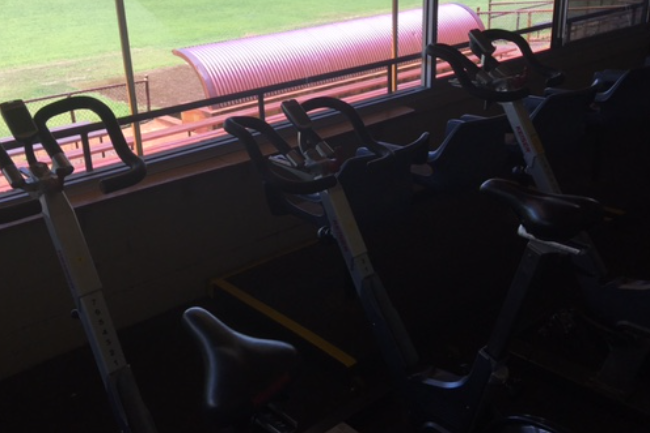 Your kind and generous donation in this area will assist with Subiaco being able to expand this program by running further sessions with coaches and assist in expanding the program from its current model.